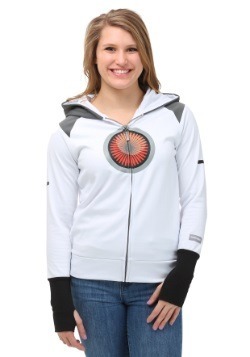 Time to teleport! 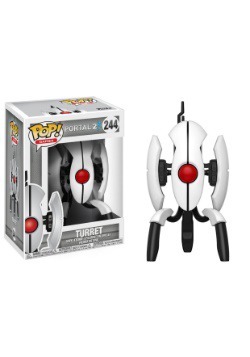 Turn any room into the Aperture Science facility with this Pop! 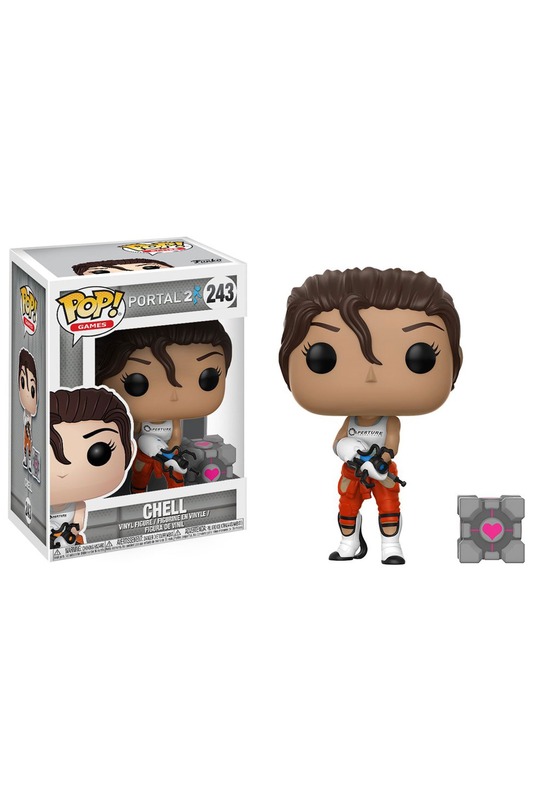 Games Portal-Chell model. Run with Chell and solve puzzles together with Chell's Portal Gun. 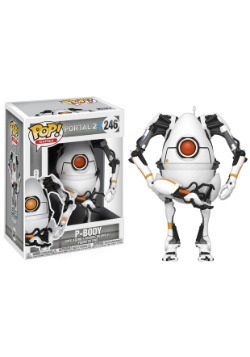 With Portal technology, walls and blocks can't stop you now. 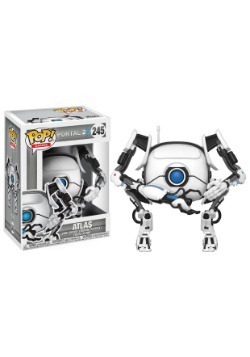 And don't trust GLaDOS—she's a liar!